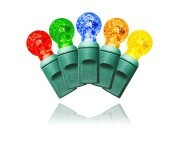 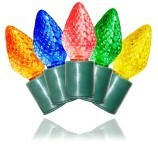 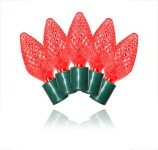 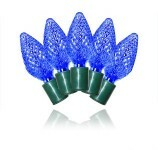 Commercial Grade LED Holiday Lights | Winterland Inc.
Commercial grade Christmas lights fit a higher standard. 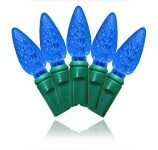 These lights require only one power adapter per power source. 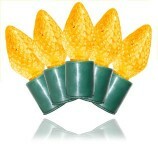 Customize large commercial projects with Winterland Inc. commercial grade holiday lights.